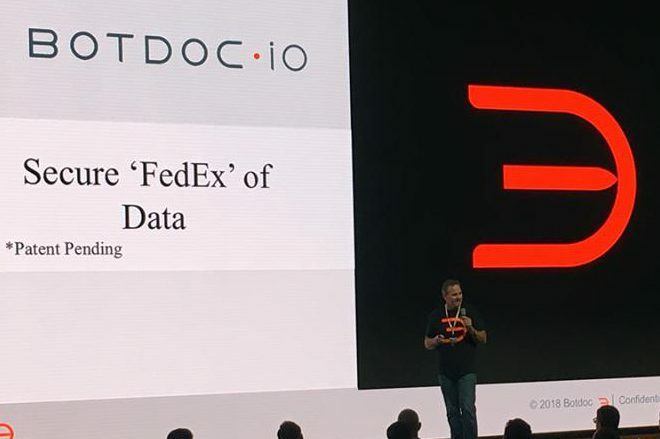 Monument, CO – Sept. 20, 2019 – Botdoc, known in the industry as the secure “FedEx” of data, is proud to announce its designation as a Distinguished Vendor in this year’s 2019 TAG Cyber Security Annual. The 2019 TAG Cyber Security Annual, third year of publication, is providing direct advisory guidance – at no cost – to the enterprise cyber security professional. Their work is created to help cyber defenders more effectively deal with the technical challenges of our industry. These include integrating cyber analytics across the kill chain, introducing automation to streamline security workflow, and adopting cloud infrastructure for enterprise applications and systems. Each year, TAG Cyber publishes it three-volume report to the community for download at no cost. In addition to the Botdoc website, the report is also available at https://www.tag-cyber.com/. 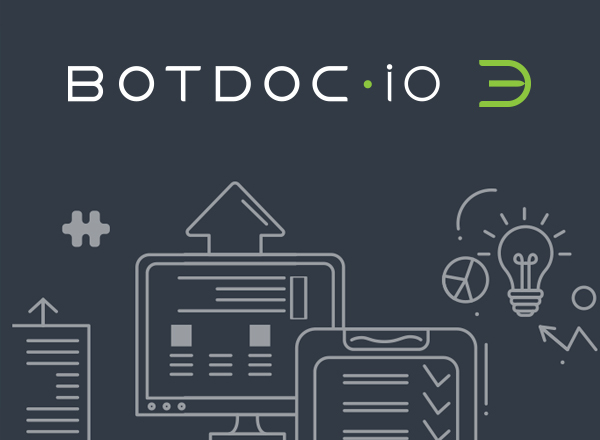 Volume 2 of the report also includes an informative interview with Botdoc CEO, Karl Falk.